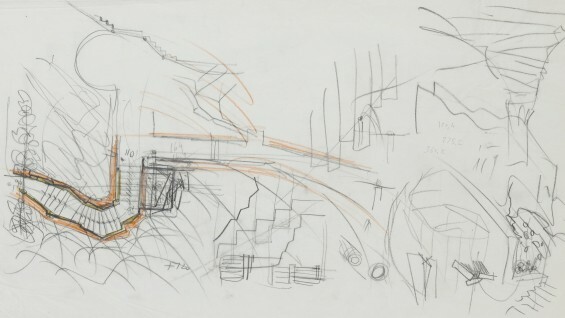 “On Drawing and Building,” a panel discussion in conjunction with the current installation of Carlo Scarpa: The Architect at Work, will explore the diverse perspectives of Scarpa and his distinctive approach to the discipline. The panel will feature noted scholars, educators and practicing architects—each of whom will share their personal and professional insights and points of view, providing context for the discussion of the relevance of Scarpa’s work to modern architecture and contemporary practice. Kenneth Frampton, architect and historian, will serve as the moderator. The event will be held in the Arthur A. Houghton Jr. Gallery at The Cooper Union, in the site of the exhibition Carlo Scarpa: The Architect at Work (closing 4/21). The installation features Villa Ottolenghi, one of his best known completed works (Bardolino, Verona 1974-79) and Il Palazzetto, a series of architectural interventions that re-imagined the grounds of a 17th century villa (Monselice, Padua 1969-1978).